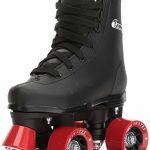 A CLASSIC: This iconic Roller Rink Skate from Chicago is strategically designed for gliding and is also a popular choice for all-around rink and social skating for decades. 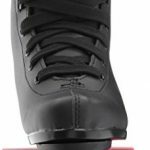 SUPPORT: The Chicago Rink Skate features a controlled high top for optimum safety as well as high quality laces for maximum protection, leaving your foot comfortable and secure. 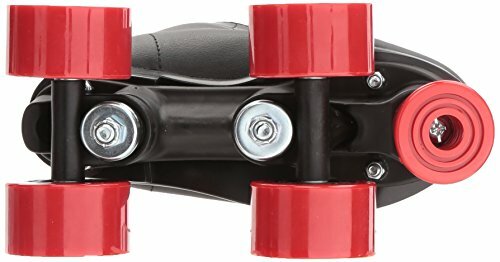 STABILITY & CONTROL: The urethane wheels hold up well against the normal wear and tear of skating, provide traction and control, and the semi-precision bearings keep you rolling smooth and fast. 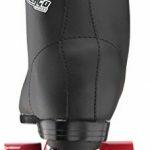 COMFORT FIT: The skate features a traditional high top profile boot to support your ankles and a simple eyelet/speed hook lacing system that allows you to adjust the fit as you go. 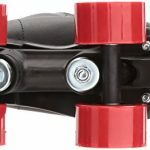 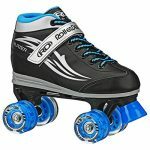 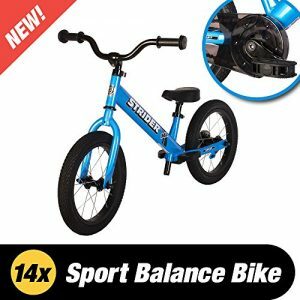 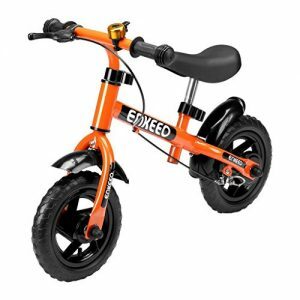 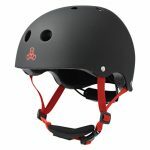 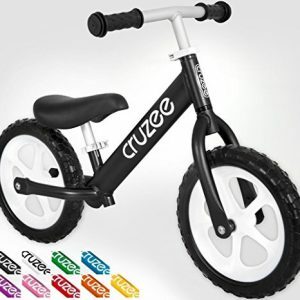 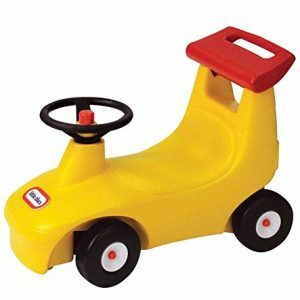 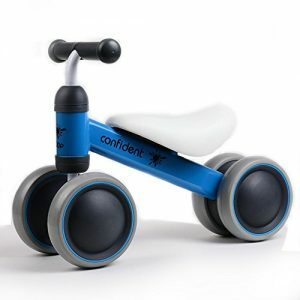 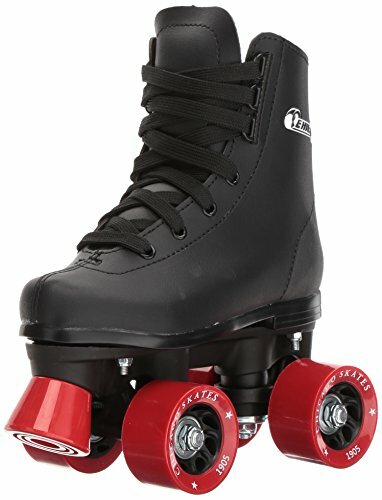 SPECIFICATIONS: Complete with an aluminum base plate with adjustable truck provides easy turning and control as well as wheels suitable for indoor and outdoor skating.